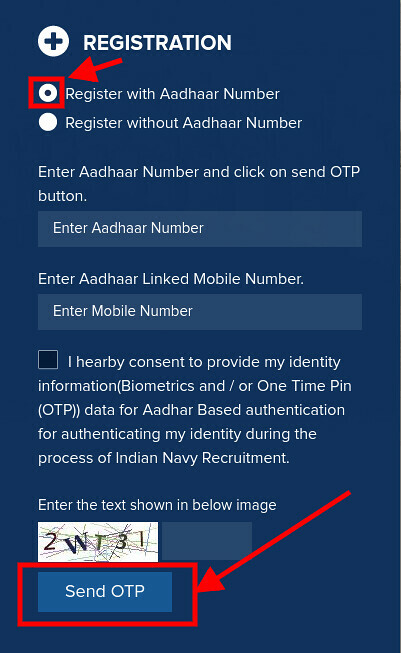 Indian Navy SSR Application Form (02/2019) are available now on the official website of Indian Navy, joinindiannavy.gov.in. The last date to register for Indian Navy SSR for Aug Batch is December 30, 2018. Before or till December 30, 2018 candidates will be able to register themselves for Indian Navy SSR (02/2019). For completing the application form the candidates ahve to pay the examination fee of Rs. 205/- via online mode only. The mode for submitting the application form and examination fee is online. From this page, candidates will get full information regarding Indian Navy SSR Application Form (02/2019). 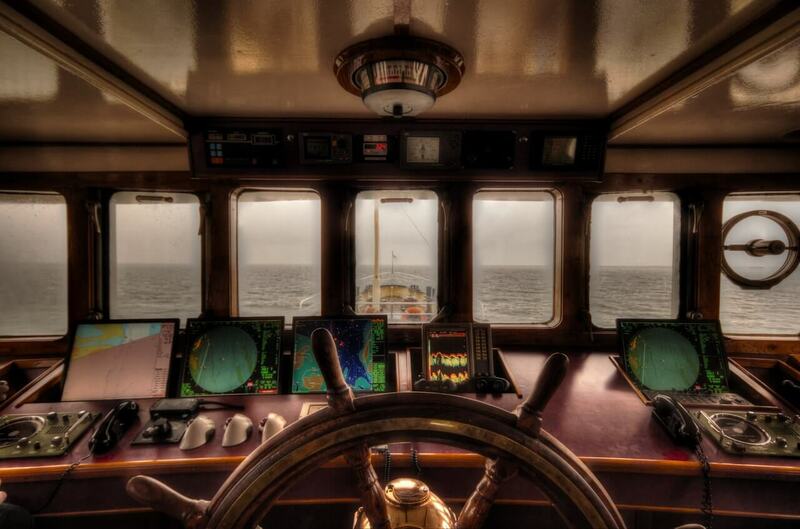 Latest: Indian Navy SSR Application Form (02/2019) is available now. Scroll down to access the link. Earlier the application form of Indian Navy has been postponed, this form was supposed to release on December 14, 2018. Now the forms are available but the deadline is kept same. Apply Online: Click here to fill Indian Navy SSR Application Form for Aug Batch. Before filling the application form candidates should first read the eligibility criteria. Application Fee will be Non-Refundable. From below candidates can see the application fee details. Before filling the application form candidates should collect the below mentioned important documents which will be needed while filling the Indian Navy SSR Application For 02/2019. 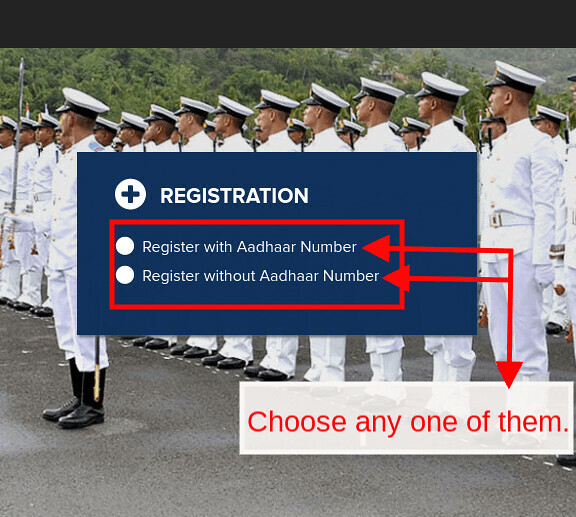 How To Fill Indian Navy SSR Application Form (02/2019)? After filling and submitting the application form candidates should take the print out of the Application Form for future reference. 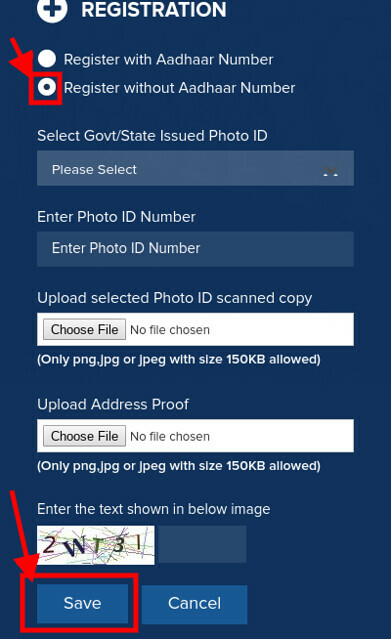 Candidates can follow the steps given below for filling the Indian Navy SSR Application Form (02/2019). Candidates can only use online payment gateway for making the application fee payment. By using Visa/ Master/ RuPay Credit/ Debit Card/ UPI candidates can make the application fee payment. While making the payment candidates should do not press any button or referesh the page because this may lead to payment error or double charge may also be deducted. Admit Card is the key to enter in the examination hall. The admit card for Indian Navy SSR (02/2019) will be made available at the official website. Admit Card will contain the name of the candidate, father’s name, examination name, exam center name, exam center code, exam timing, gender etc. On the day of the examination, it will be mandatory for all the candidate to carry a hard copy of the admit card and one photo valid id proof (aadhar card, pan card, voter id card, passport etc. ).